Save $50-$150 on a seasonal pass to Stratton Mountain, Vermont, by buying before October 8 © 2012 Karen Rubin/news-photos-features.com. 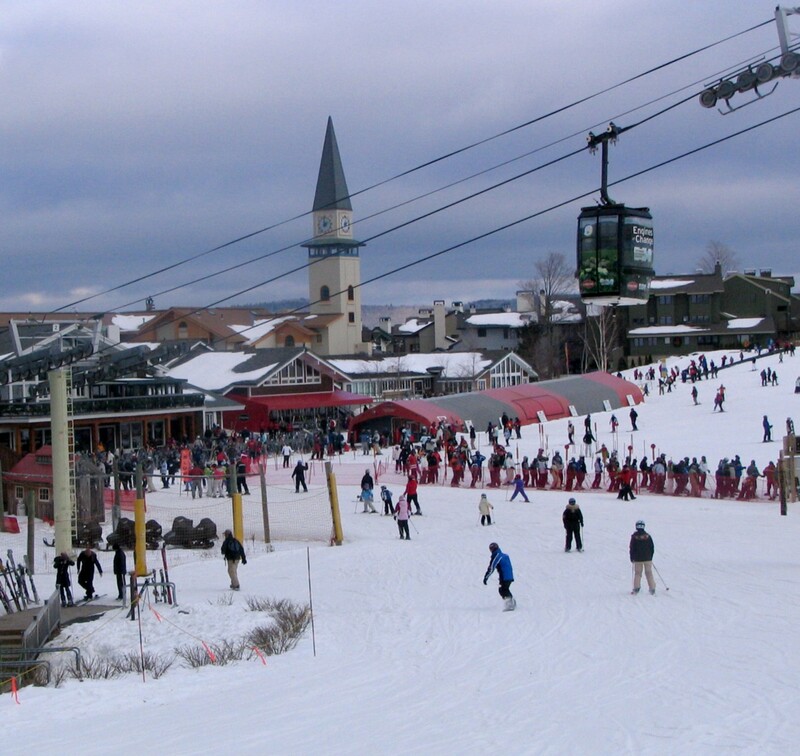 Save $50-$150 on a seasonal pass to Stratton Mountain, Vermont, by buying before October 8. The full spread Season passes are available now for $50 to $150 less than regular season prices, from the hard-working Value Pass to the SOS pass for college students to the total package of the Ultra Pass. Every pass gets you on the snow more quickly than a lift ticket, and some include early lift access, special offers for friends and family and skiing/riding at Okemo and Mount Sunapee. The Stratton Value Pass is the ticket (without a ticket) to the whole mountain, corduroy, powder, bluebird days and all. At a budget-friendly price of $649 before Oct. 8, a full season of great skiing and riding is at your feet with direct-to-lift access. 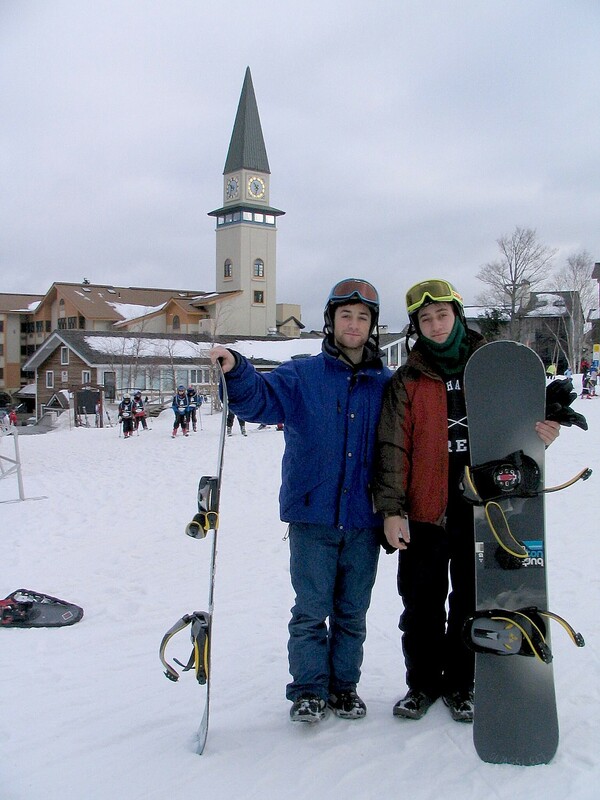 The Value Pass is valid at Stratton only during non-holiday periods. 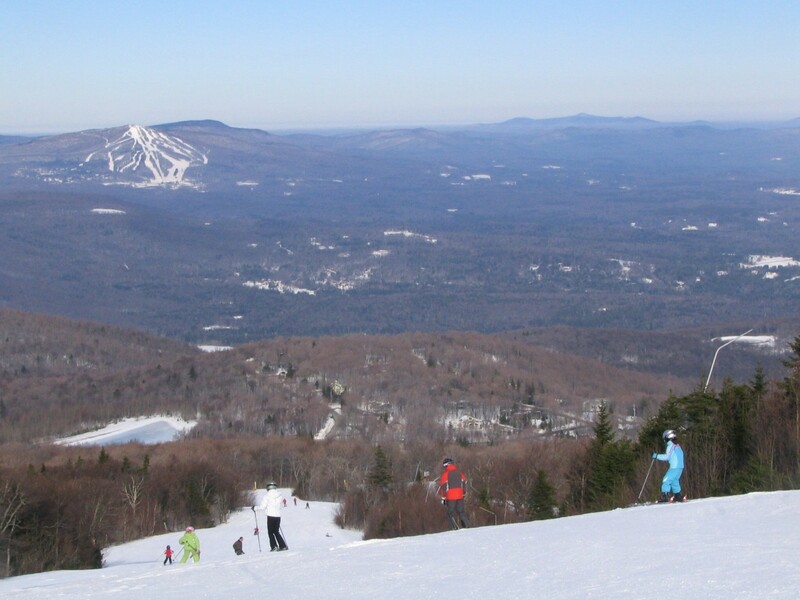 Or, choose the Value Plus pass and get the same access to Okemo and Mount Sunapee for $749. Stratton’s most affordable pass, the Sunday Pass, is a secret weapon for weekenders at just $289 before Oct. 8. Take advantage of each and every weekend minute and ski and ride on non-holiday Sundays for the same great snow and lifts for less. Another way to save big by planning ahead is Stratton’s Early Booking Offer, for savings of up to 30 percent on lodging throughout the season. Book before October 31 and get 30% off midweek stays, 20% off weekend stays and 10% off those highly coveted holiday stays in select properties. Stratton’s price protection program guarantees early birds the lowest rate and a relaxed cancellation policy lets guests rest easy before they even arrive at the resort. 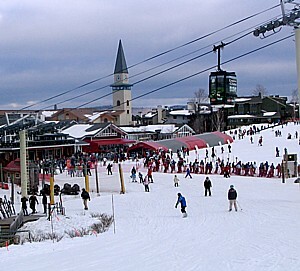 To choose one of Stratton’s passes, score the best lodging deals or get all the details on both, visit Stratton.com or call 1-800-STRATTON (787-2886). 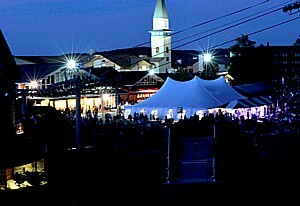 Head up to Stratton Mountain for The Royal Family Affair, the record label’s inaugural three day outdoor music festival. Top bands, intimate musician gatherings and outdoor activities will transform the resort August 12 to 14. The Royal Family Affair brings some of North America’s raddest touring bands to the Green Mountains of southern Vermont. Performers include Soulive, Montreal electrofunk duo Chromeo, electronic powerhouse Big Gigantic, label-mates Lettuce and many more. The fun won’t just be had swaying outside to the melodic sounds of the Royal Family artists. A full schedule of workshops, late night dance parties and activities are planned, including a guitar seminar with Eric Krasno, percussion clinic with Alan Evans and Adam Deitch, composition/songwriting workshop with Neal Evans and even a free beer tasting – for fans 21 and over. Whether you come from near or far, are here to dance or simply sway, have booked one workshop or all, the Royal Family Affair offers a getaway filled with live music, activities and memories set in the picturesque and lush Green Mountains. Royal Family Affair tickets available here.